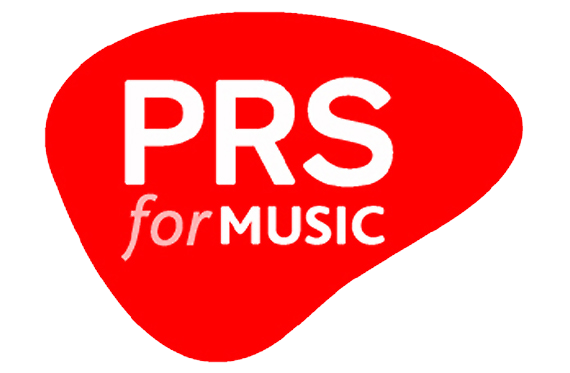 OE Cam worked with PRS for Music, a music rights collecting organisation to re-organise and develop to become more agile and flexible for the future, in a complex and changing marketplace, without losing its quality of customer service and performance. We have supported changes in governance, organisation and leadership capability. We undertook pay benchmarking of executive roles within PRS for Music to inform the Nominations & Remuneration Committee with regard to the value of base pay, benefits and overall remuneration packages.